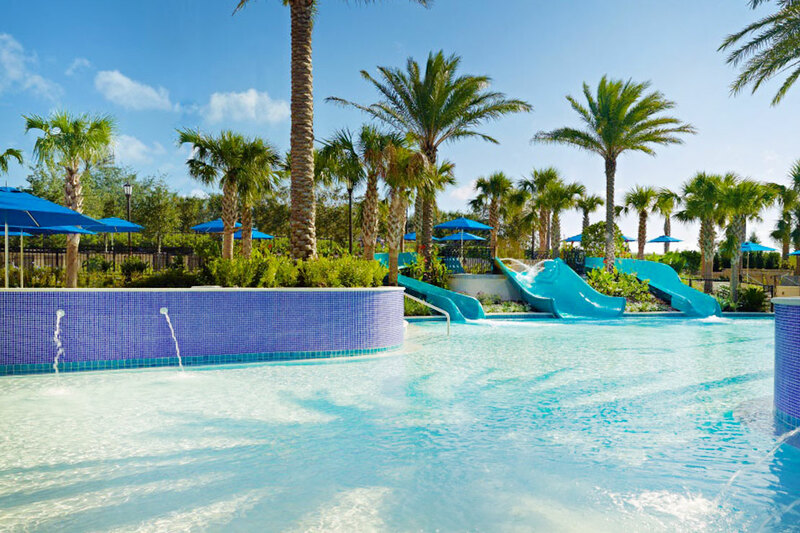 Relax and splash around at the Omni Orlando Resort at ChampionsGate. 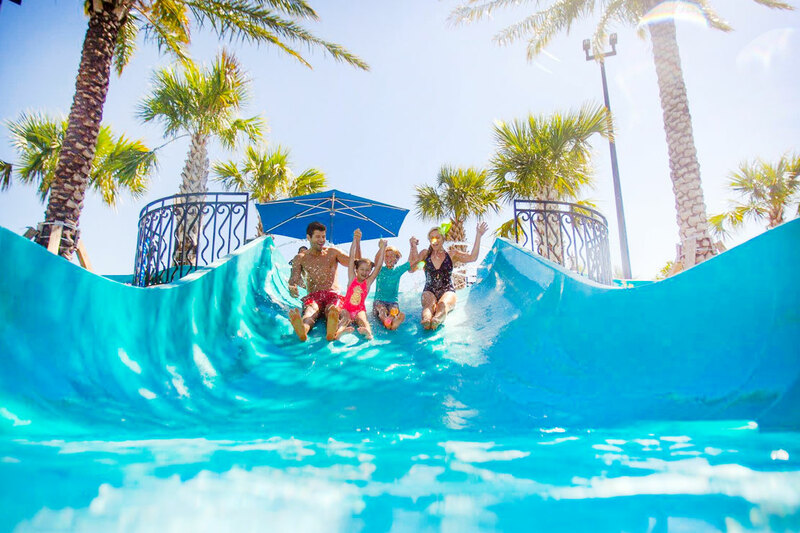 Enjoy ultimate outdoor fun at Omni Orlando Resort, featuring Orlando's only resort wave pool, family pool with a 125-foot corkscrew waterslide, adults-only pool, and lazy river. 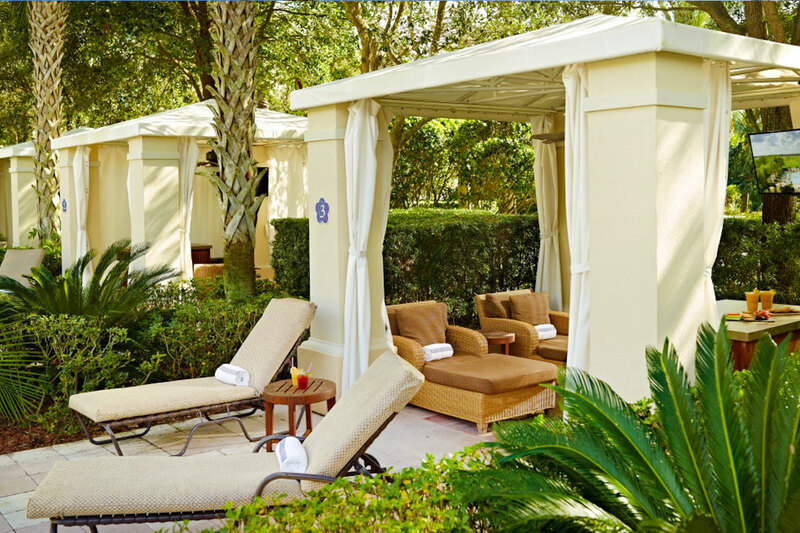 Escape to a private cabana and then sharpen your game on the Champions 9, Par 3 Golf Experience, lighted for nighttime play. 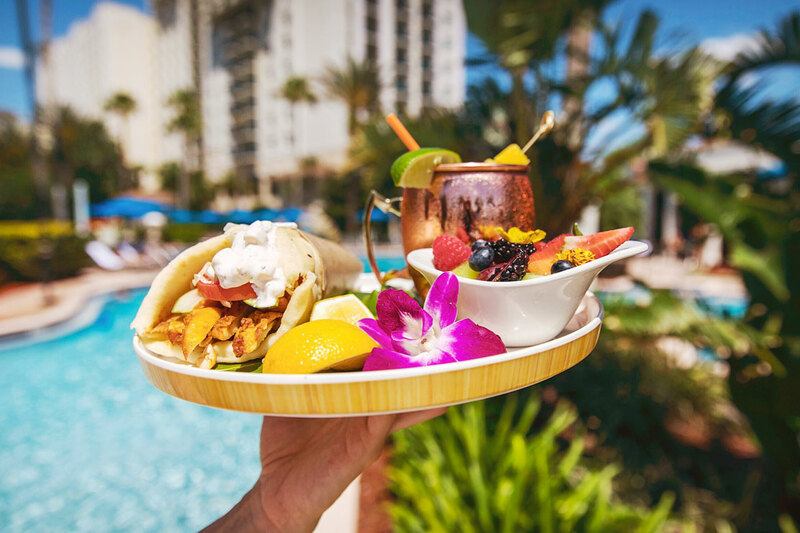 An array of delicious cuisine is always on the menu, with ten unique restaurants and lounges including authentic Chinese cuisine and sushi at Zen; the open-Italian kitchen of Trevi’s; and David’s Club, serving bourbon, steaks and craft cocktails. 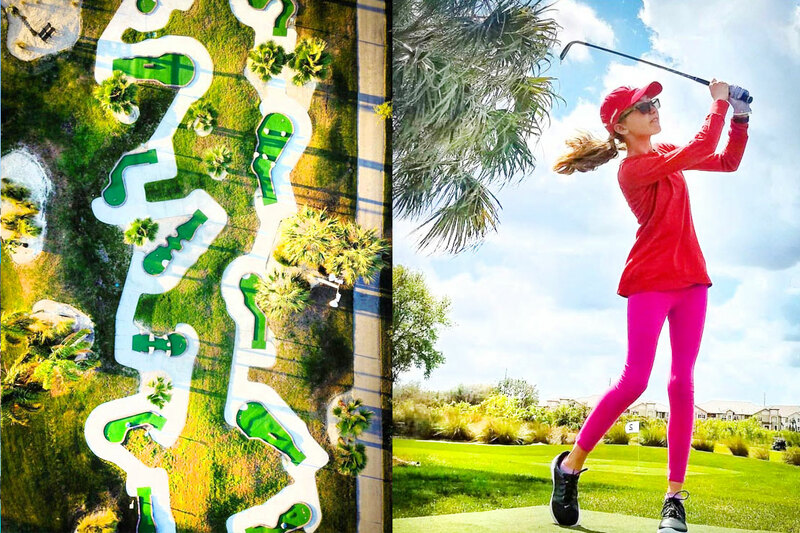 From riding waves to relaxing poolside, shooting hoops to playing miniature golf, the Omni Resort at ChampionsGate has fun-filled activities the whole family will love. 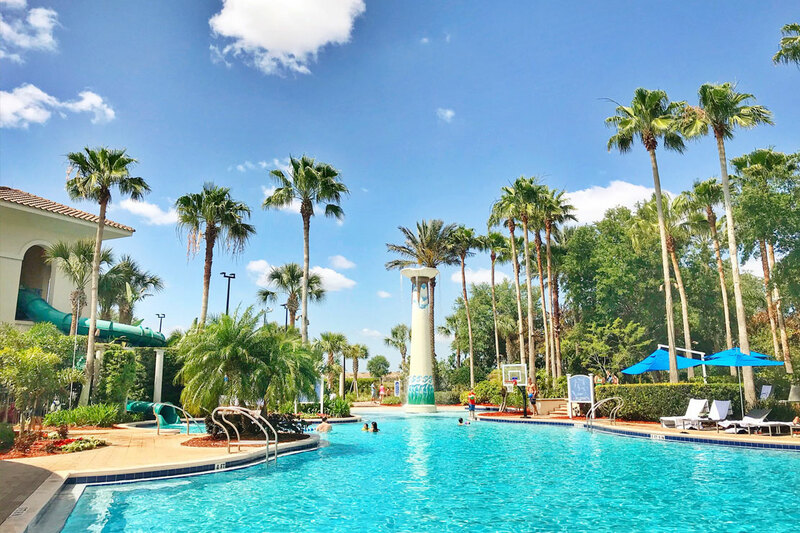 April 15, 2019 Maria W.
We enjoyed our very relaxing and accommodating daycation at Omni and are already looking forward to the next one! The staff here is super friendly and helpful! The pool areas were way less crowded than I expected for a Saturday. Will def be doing this again! 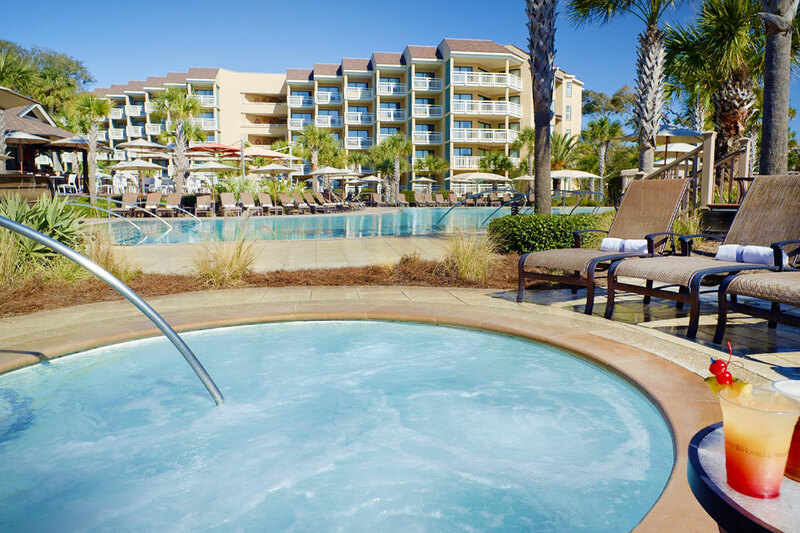 April 6, 2019 Stephanie T.
April 5, 2019 Desiree T.
The rest of the hotels are in the $20 range, and for that price I’d do it again. But definitely not for 40$. Pool was awesome, great wave pool, and lazy river was okay. Service was good. Heated pools which were nice. But like I said, not worth 40$. Bummed to have spent 80$ with a friend when I expected much more out of this report for that price. Will definitely try others though! 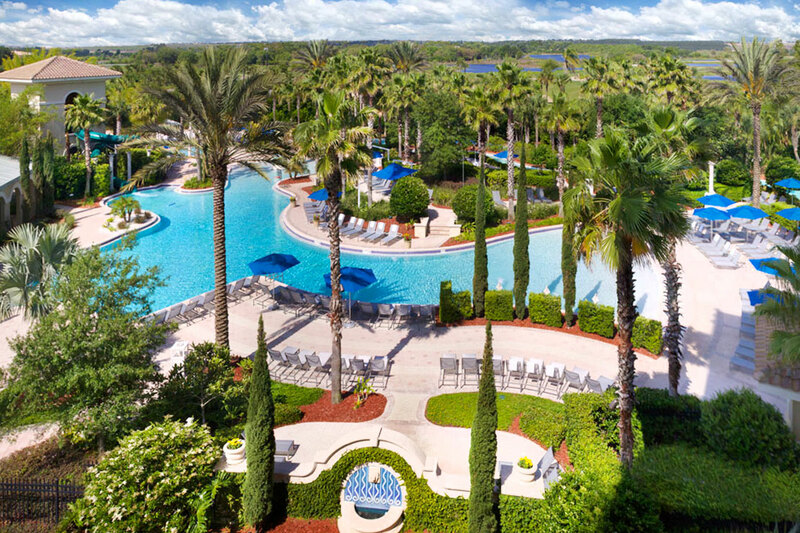 Great day at Omni Orlando! 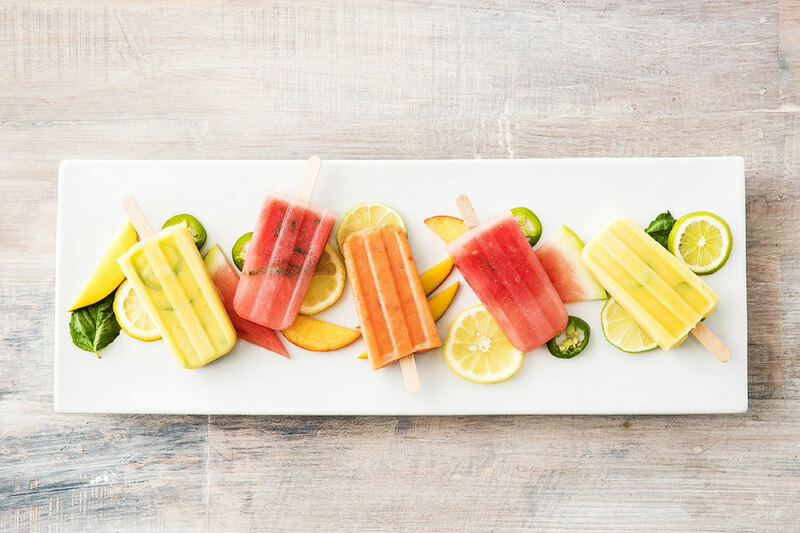 April 3, 2019 Amy B.
April 2, 2019 Madeline Da S.
My family rented a cabana for the day. 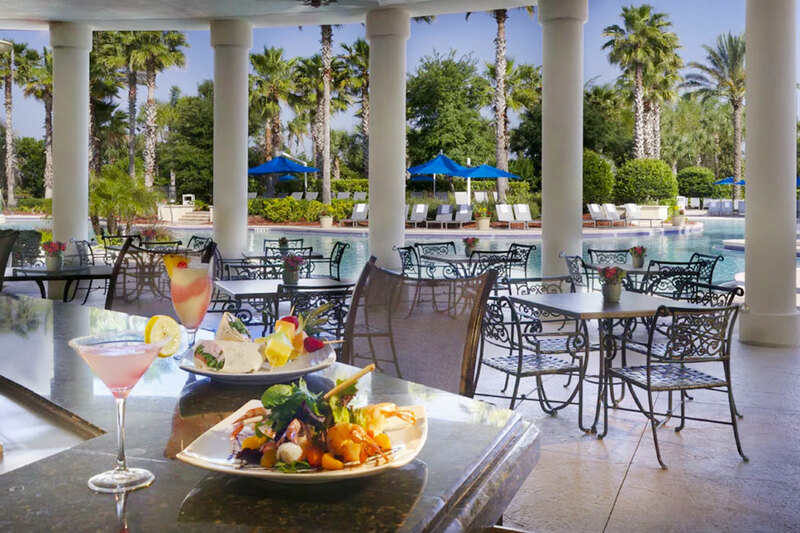 It wasn’t great weather & a Monday, so we were practically the only people enjoying the great amenities at the Omni. The staff was great. They opened up facilities that were closed with no other occupants just for my 2 year old. She was in heaven & treated like a princess. :) we will be back for sure! 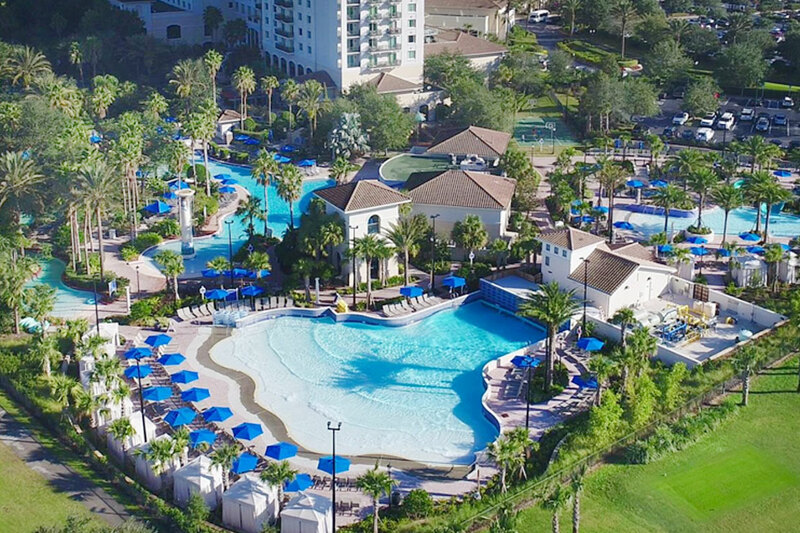 April 2, 2019 Dawn W.
We had a great day at the resort ! The pool was perfect . We had awesome food and drinks with terrific service! Would definitely go back ! 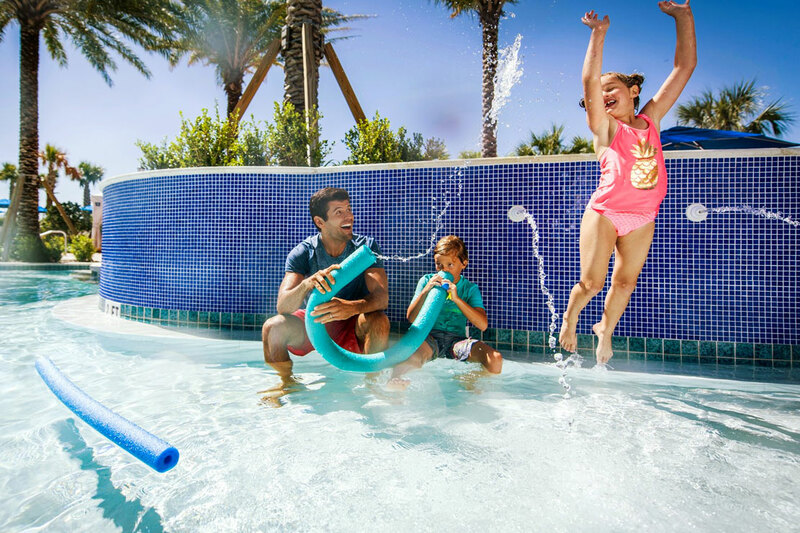 April 1, 2019 Ivonne F.
My family and I had an amazing day, so many pool choices for the kids and the adults. My granddaughter who is 4 yrs old absolutely loved the children's pool with the slides. 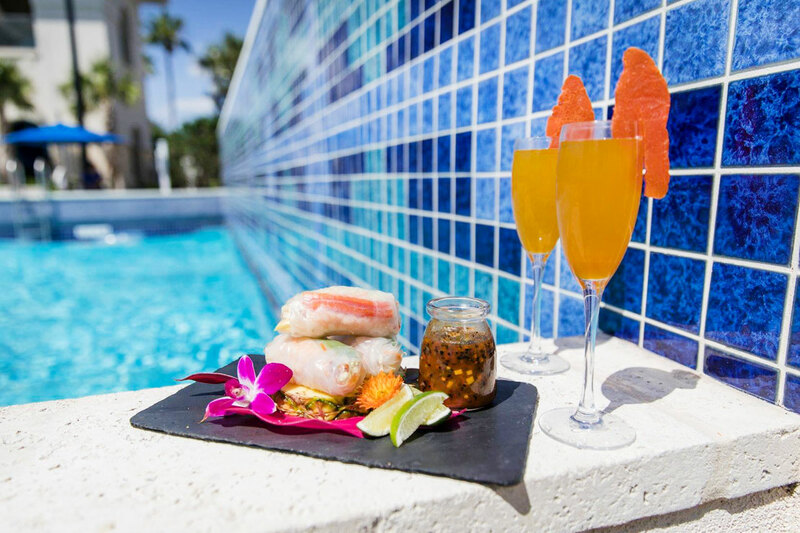 The resort staff were very attentive & the service was impeccable. 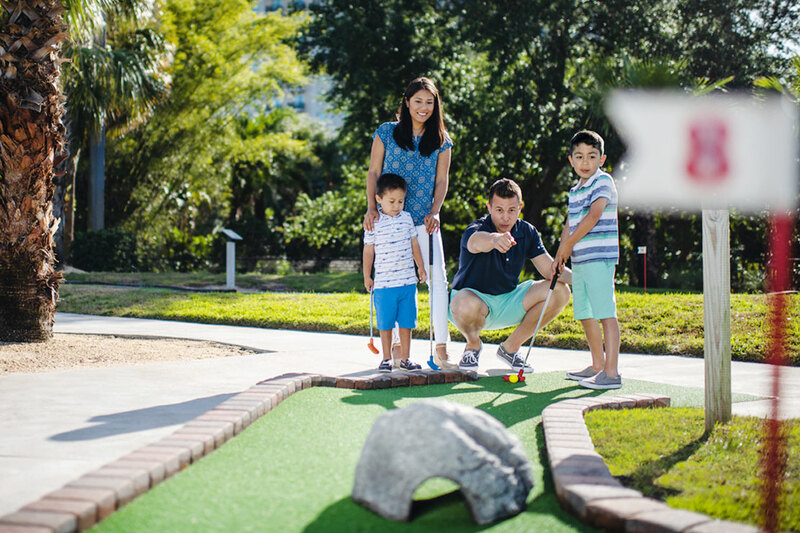 We will definitely book another visit with Resort Pass! 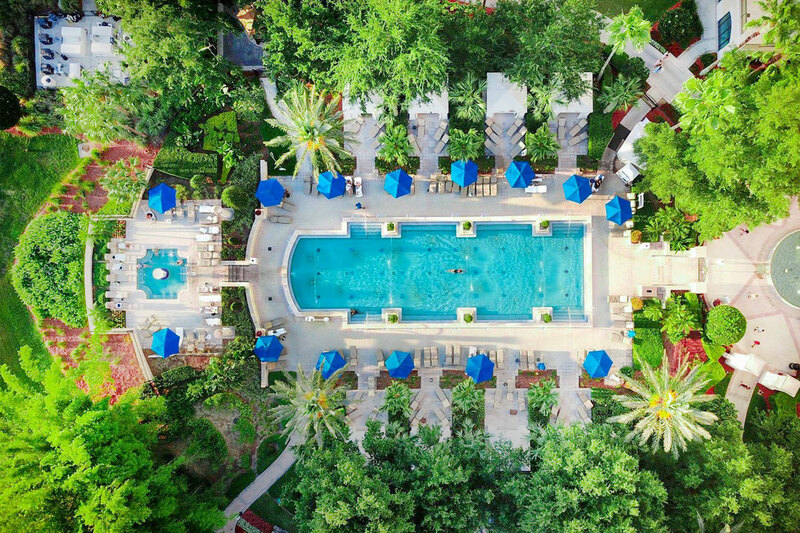 March 31, 2019 Theresa C.
The pool at Omni was so much fun. Our family had a great time. 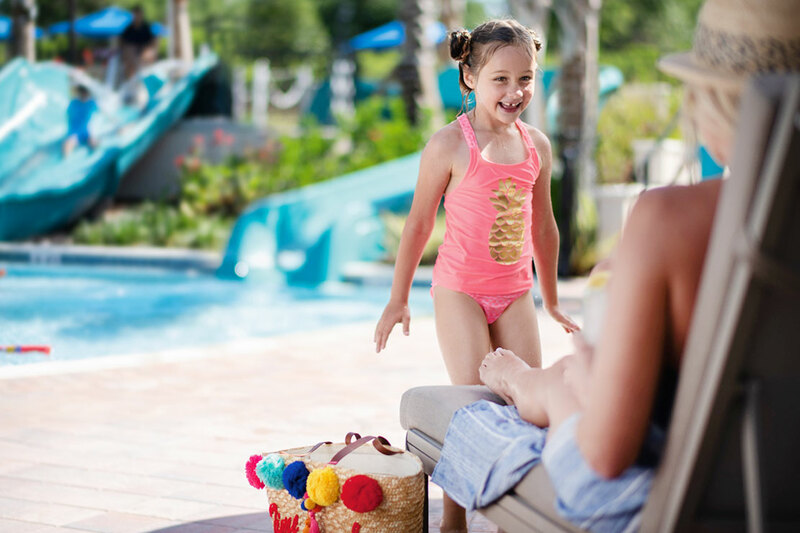 Booking with Resortpass was easy and convenient. March 30, 2019 M B. 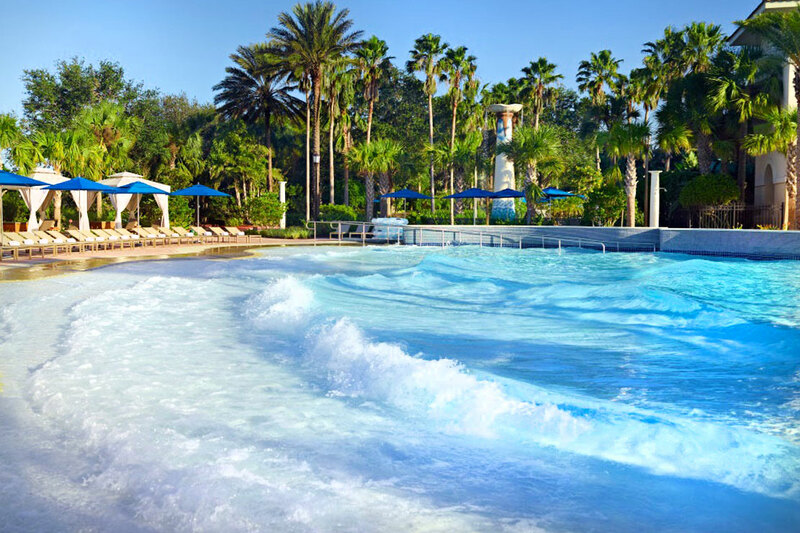 Great wave pool. Kids love it. Great pools, separate adult pool, and hot tub, which was nice. 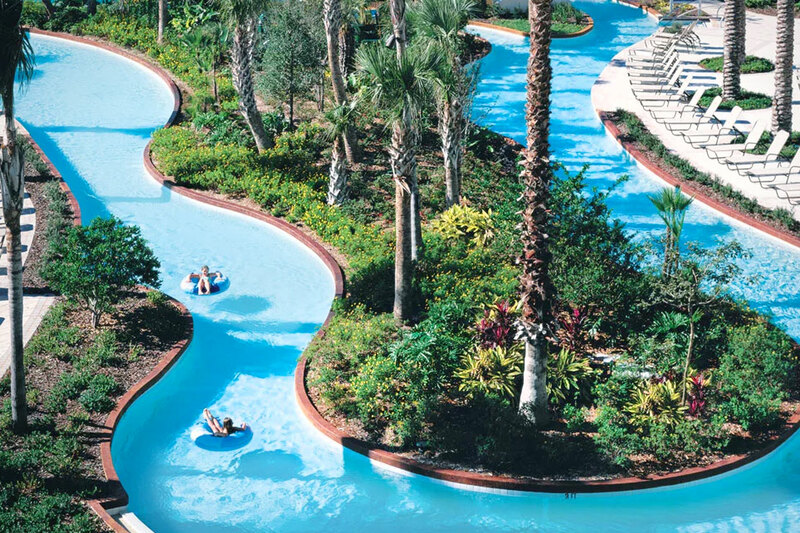 The lazy river was OK. Golf was extra. The staff was Super, so helpful.